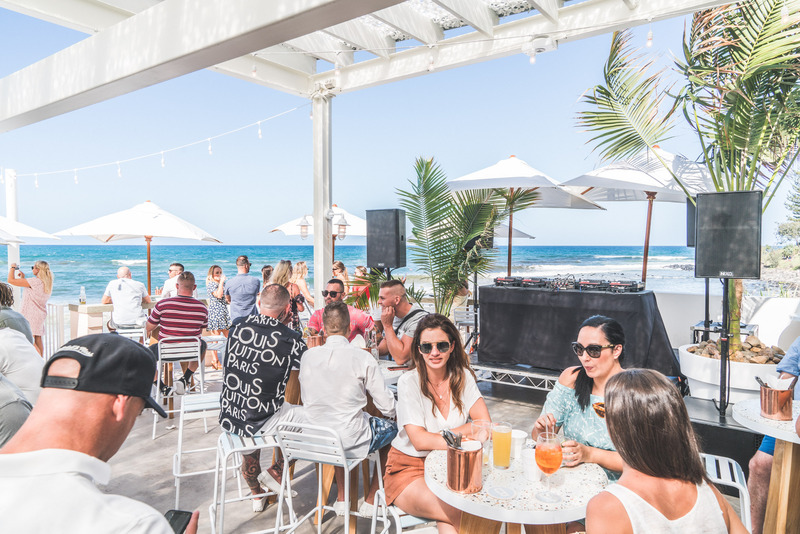 The Gold Coast’s highly anticipated beachfront venue Burleigh Pavilion has officially opened to guests. 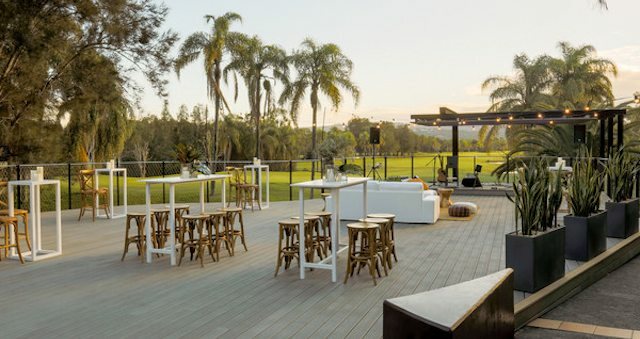 Located in Burleigh Heads, the 600-pax venue comprises a full-service restaurant, The Tropic, and a more casual bar area, The Terrace. 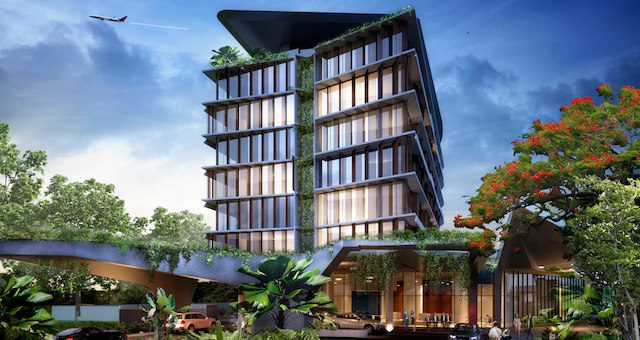 The team behind the new venue are also behind Sydney’s Manly Wharf Hotel and Mrs Sippy in Double Bay and Seminyak, Bali. 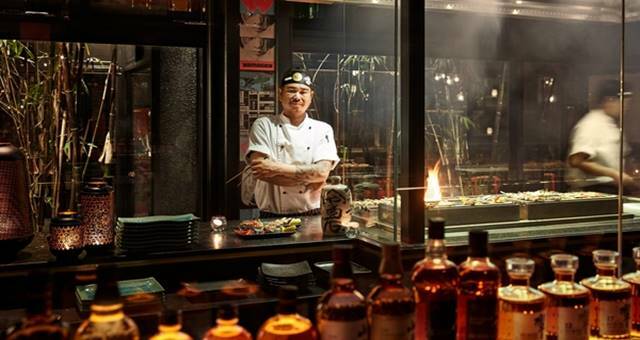 At The Tropic, head chef Guillaume Zika leads the large, open-plan kitchen, which serves up a produce-driven menu showcasing ingredients from the local area and northern New South Wales. 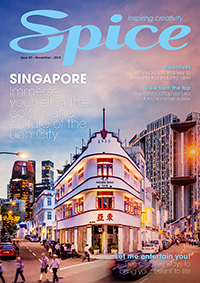 Highlights from the menu include buffalo curd, fresh figs, grilled sprout and orange dressing; wood-fired pig doughnut with preserved veggies and fermented chillies; grilled tiger prawns with dry vermouth butter, shellfish oil and basil; and a dessert of roast yellow peach, coconut sorbet, gin and pistachio. Zika said all seafood is sourced from Australia and New Zealand. 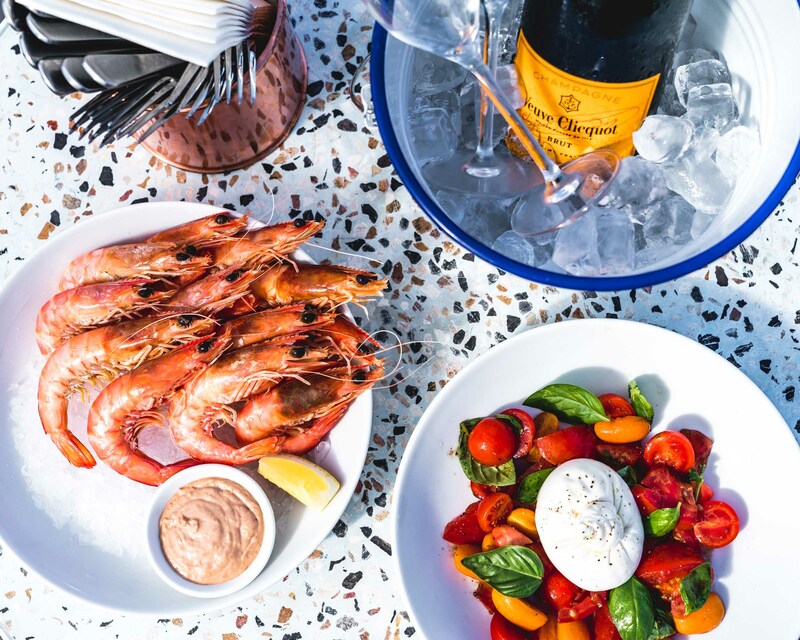 “The pavilion seafood platter with prawns, oysters kingsfish, smoked salmon, pickled mussels, Morton Bay bugs, octopus and caviar is a must-try,” he said. 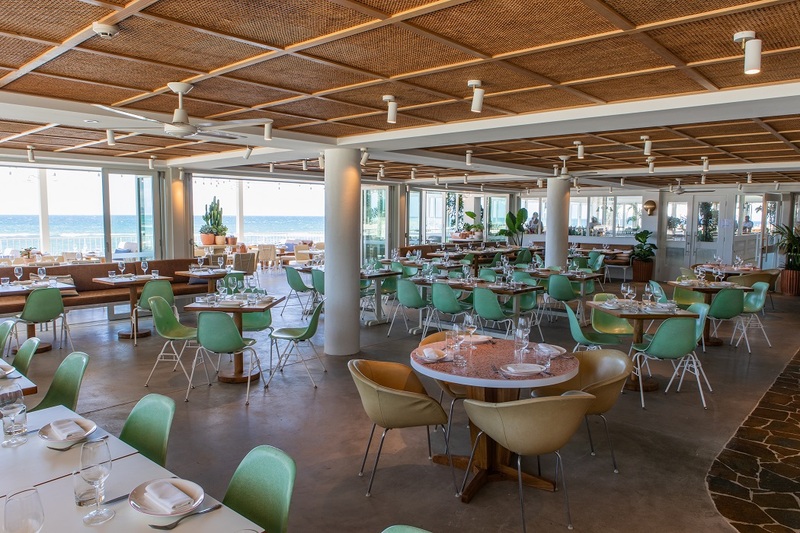 For a more casual affair, guests can head to The Terrace for a bar menu featuring wood-fired pizzas, burgers, salads and fish and chips. “You really can’t beat the location – it’s so special,” said Zika. 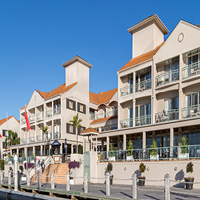 Burleigh Pavilion can be utilised for special events, product launches and conferences, with waterfront views and extensive food and beverage packages on offer. Organisers have the option of booking The Tropic, with 240 seats, The Terrace with capacity for 400 guests, or the entire venue.